For the first time in a while we have news and trailers for multiple zombie movies coming this summer. One with Bill Murray and the other with Dolph Lungren. You decide which sounds more fun. Also, leaks are out about Capcom and a possible RE3 Remake and Fear The Walking Dead’s trailer makes the world look like a happy place! 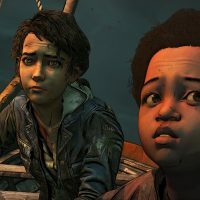 We wrap up with a SPOILER discussion on TellTale’s/Skybound Games’ The Walking Dead Final Season. On the next episode, join Ryan and Lou and a possible guest for spoilers on Season 9 of AMC’s The Walking Dead. 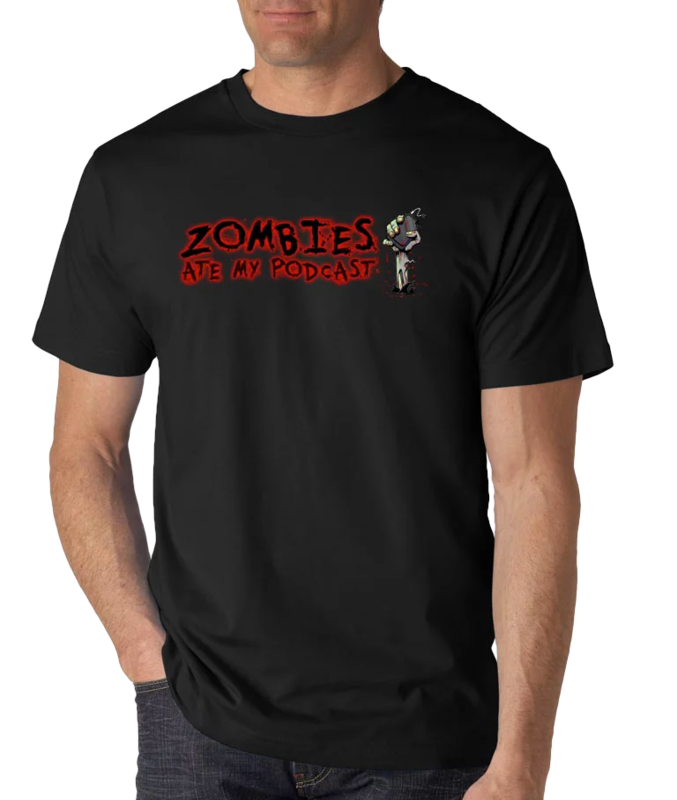 Zombies Ate My Podcast is a weekly podcast focused on all things zombies! Each week Bob, Ryan, and Lou break down the zombie news, discuss zombie movies both old and new, and spoil the living dead out of The Walking Dead. Become a Patron of ZAMP and Help Make the Show Even Better! Support the show and look good doing it! Buy our T-Shirt over at Amove TV, available in Black and any size you can think of! $22 plus shipping.